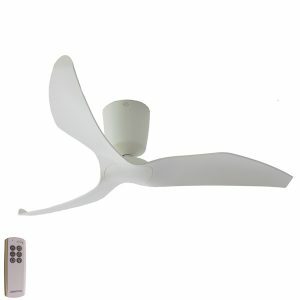 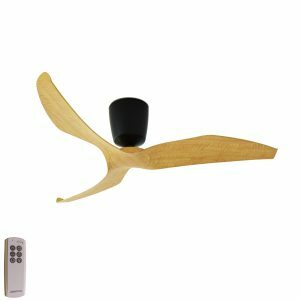 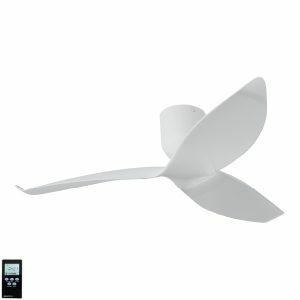 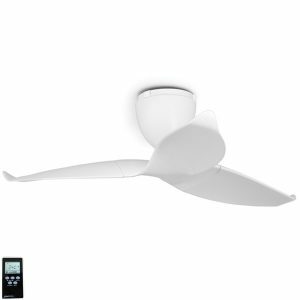 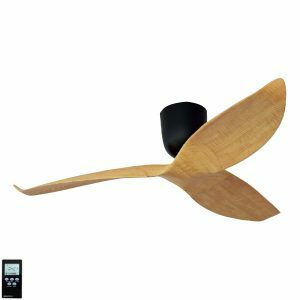 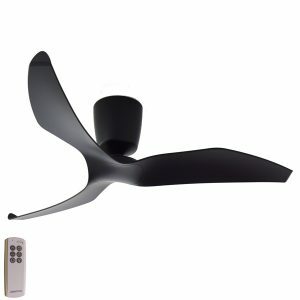 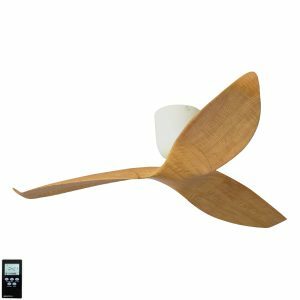 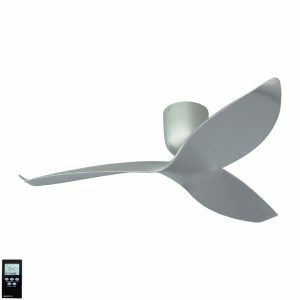 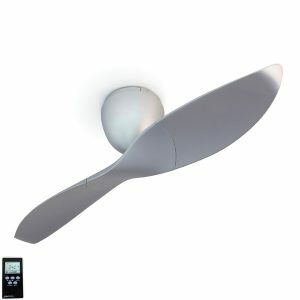 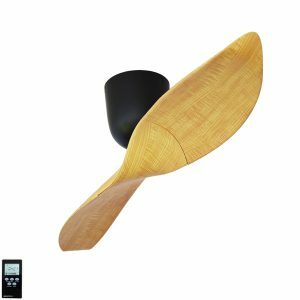 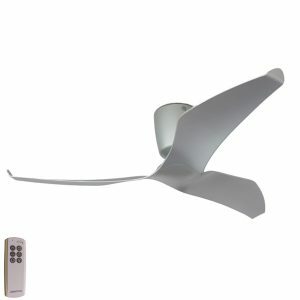 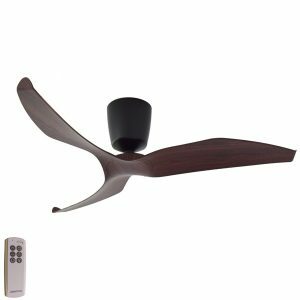 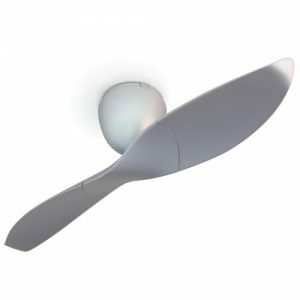 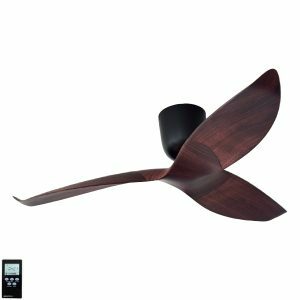 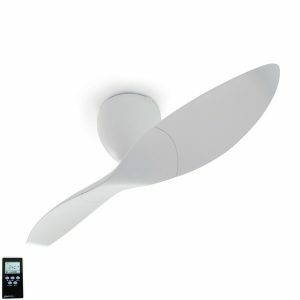 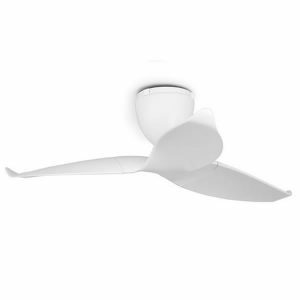 Aeratron ceiling fans are among the most quiet and energy efficient fans available. 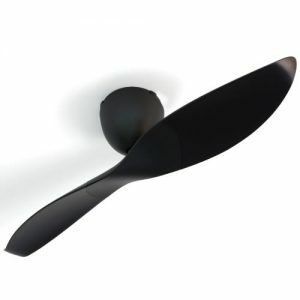 An Aeratron smoothly circulates air and has received many awards for its innovative and striking design. 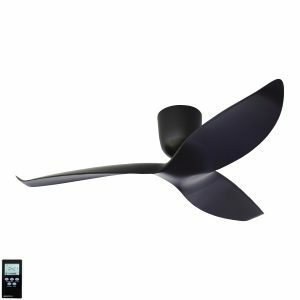 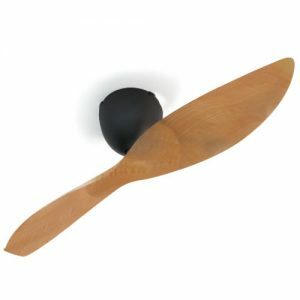 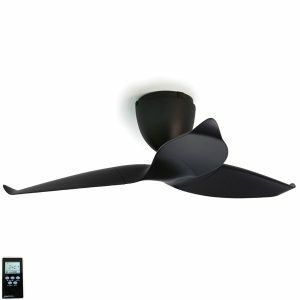 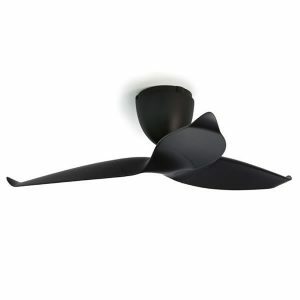 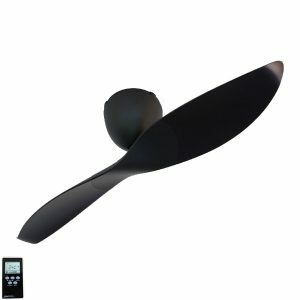 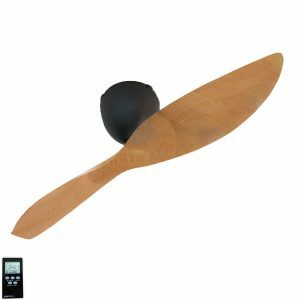 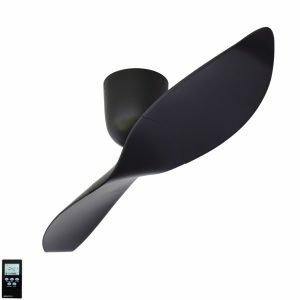 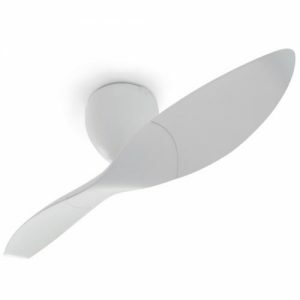 The aeratron is available in either a 2 blade or 3 blade model, in 50″ or 60″.